What does it mean to live with a goal of loving without inhibition, insecurity or restriction? How do we move ourselves in the direction of a no-limits embrace of others? 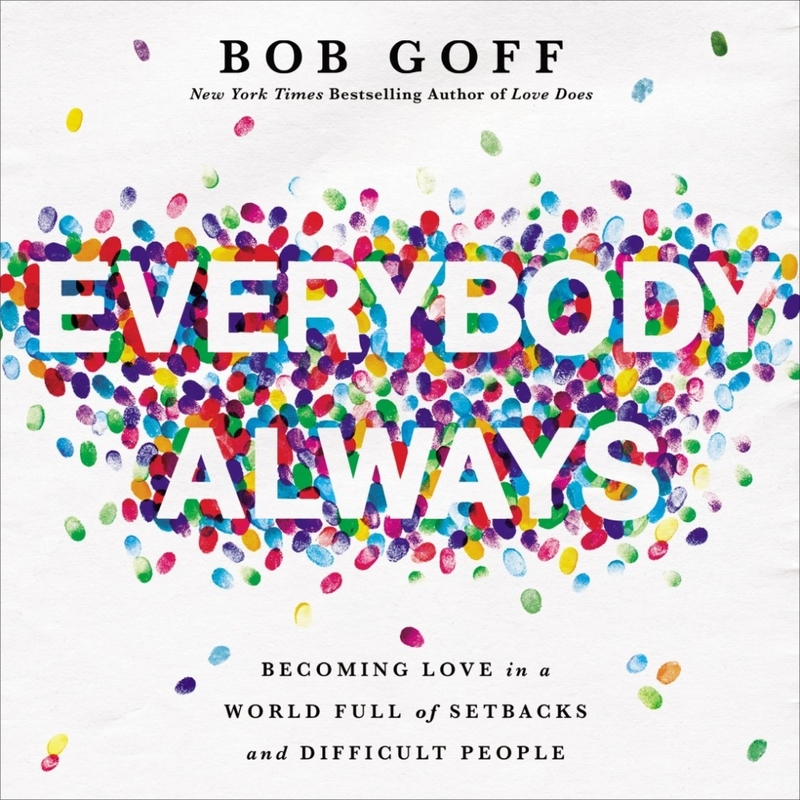 Bob Goff uses his trademark story-telling to ponder these questions and more in his new book Everybody Always. Order it here from Amazon or find a copy at Barnes and Noble. We’ll use the book for a Lenten book series in March!